Plus Size Prom Dresses 2018. 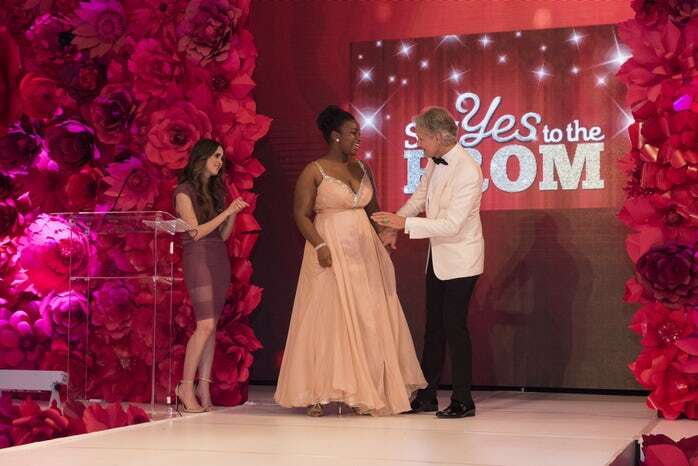 Say yes to the prom and Macy’s team up with the Say yes to the Plus Size Prom Dress collection . Now shop off the rack/ ready to wear prom dresses in your size shipped to you. You will find a dress or gown just right for the occasion and on-trend. These dresses are already selling out in certain sizes, don’t wait get yours NOW! Sydney’s Closet 14w-40w prom, formal and wedding dresses and gowns. eShakti For curvy girls that need a custom-sized dress at at great price Get $25 OFF your first order! All the outfits looks great thanks for sharing all the helpful ideas.